In the right hands, music can be a powerful tool capable of elevating a scene to new heights. 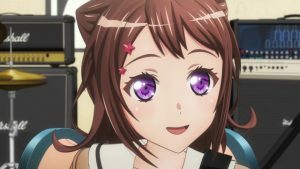 Anyone remotely familiar with anime should be aware of the medium's love for music, a passion embodied by the idol genre. The iDOLM@STER and Love Live! 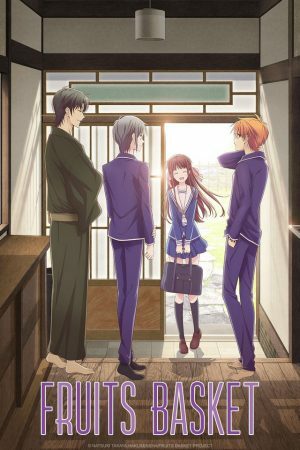 are among the most successful modern franchises, but anime does not need to throw girls (or guys) on a stage to inject a touch of music into proceedings. Occasionally, a DJ with a YouTube channel is more than enough. W'z is defined by crisp animation, battles emphasizing special weapons, music, and a reluctant protagonist targeted by various malignant groups. 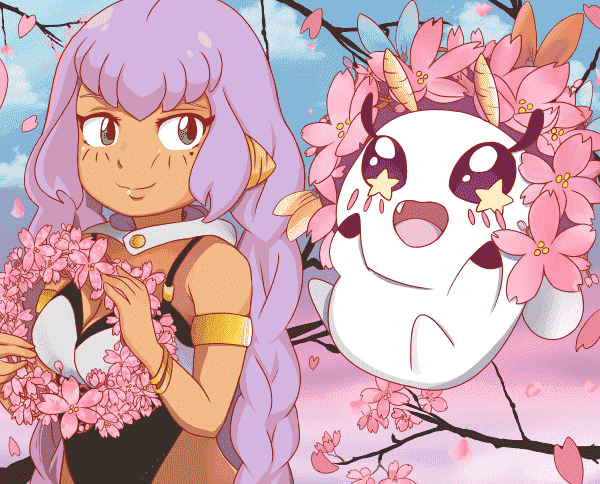 Blending a mishmash of ideas, GoHands produced one of Fall 2018's most peculiar anime. W'z may be pretty weird, but that hardly means there are no shows that offer something similar! 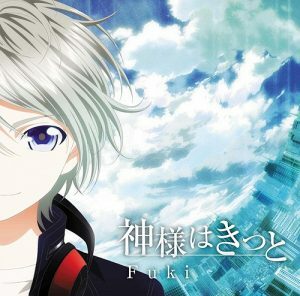 Obviously, Hand Shakers will not be mentioned, but fans should certainly start there. 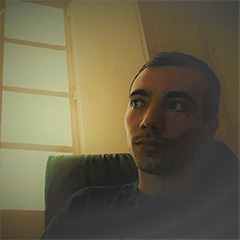 Do you love W'z's brilliant soundtrack and fantastical action? 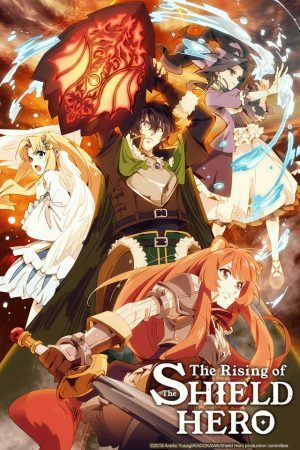 These six anime should strike the right chord! Along with Seitokai Yakuindomo, K is arguably GoHands' highest rated property. 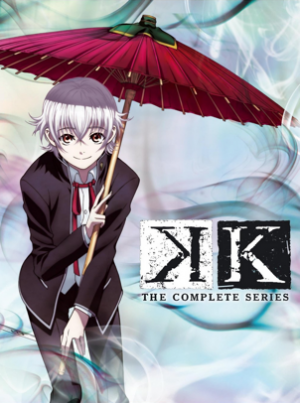 Also known as the K Project, 2012's anime spawned two manga, a movie, a sequel series, and a handful of light novels. Suffice it to say, the franchise has been somewhat of a success. Many aspects of Hand Shakers and W'z are blatantly inspired by the studio's popular series. Luckily, this is far from a negative! What does the title symbolize? "K" refers to seven Kings, clan leaders with supernatural powers who basically form gangs by recruiting able warriors. Identified by an assortment of colors, these clans constantly strive to expand their territory while maintaining a close watch on their enemies. One day, a snuff video leaks showing a soft-spoken student, Yashiro Isana, killing a Red clansman. Unsurprisingly, Yashiro finds himself on the run from various clansmen seeking to deliver justice. Along with physically resembling W'z's Yukiya, Yashiro is also a harmless teenager targeted by formidable foes endowed with superpowers. K's action scenes are fantastic, while Mikio Endou's soundtrack is enjoyable enough to listen outside of the anime's context. With a fifth season scheduled for release later this year, Symphogear has certainly carved out an audience for itself. Based on a relatively short manga by Noriyasu Agematsu, Akifumi Kaneko, and Dan Yoshii; Senki Zesshou Symphogear benefits greatly from Satelight's dynamic animation and fabulous character designs. While the cast primarily consists of idols, the sci-fi series prioritizes action above stage shows. Symphogears are magical weapons wielded by heroes to fight off a deadly race known as the Noise. 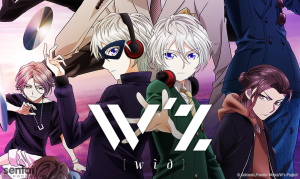 It just so happens the planet's saviors belong to an idol duo called Zwei Wing. Unfortunately, tragedy strikes during one of the group's concerts! In order to save a young girl named Hibiki Tachibana from a Noise attack, Zwei Wing's Kanade Amou sacrifices her own life. Left without a partner, Tsubasa Kazanari temporarily steps away from the alien-fighting business, but she is eventually drawn back into the conflict. Fortunately, she finds a new partner in Hibiki. 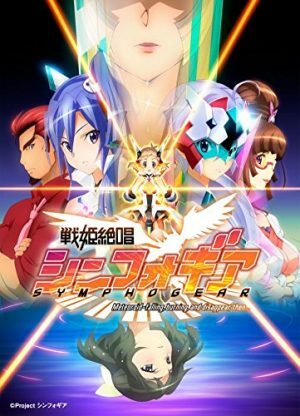 Senki Zesshou Symphogear's first season tends to be rated as the worst, but 2012's cour effectively establishes the world and cast. The subsequent seasons delve deeper into the characters' psyches and the Noise's motives, all while providing great music and awesome action! 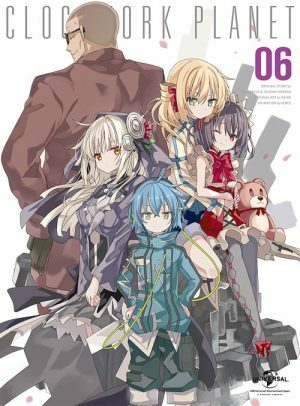 Clockwork Planet's greatest selling point is, fittingly, the setting. 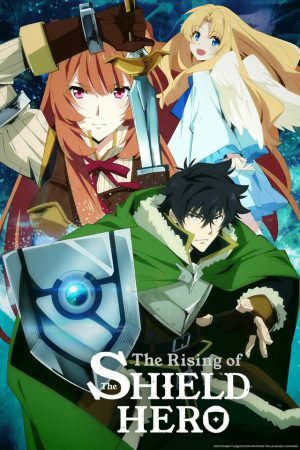 The title is literal, the anime truly takes place on a planet constructed from spare parts of grandfather clocks. Considering the medium loves to fall back on school and MMO settings, any property willing to imagine a genuinely novel and inventive environment warrants a special mention. 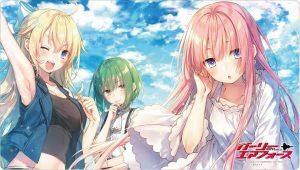 W'z and Clockwork Planet strive to explore the strange. A gifted boy aspiring to become a clockmaker, Naoto Miura has the unique ability to decipher clockwork by ear. Despite this special skill, Naoto struggles to achieve his dream. Just as the boy appears set for a life of mediocrity, the anime gods answer Naoto's prayers by sending a female automaton crashing into the protagonist's apartment. Manufactured by the person responsible for creating the entire planet, RyuZU links Naoto to a widespread conspiracy pitting the world's survival on the line! Naoto and Yukiya are targeted due to possessing special skills that make the protagonists valuable commodities for sinister corporations and dangerous individuals. 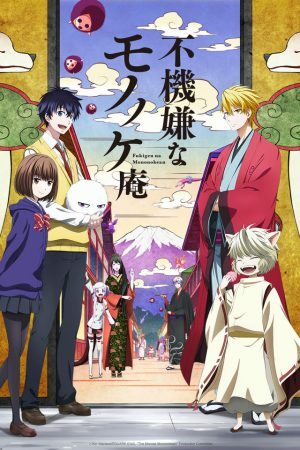 Any Anime Like W'z ? 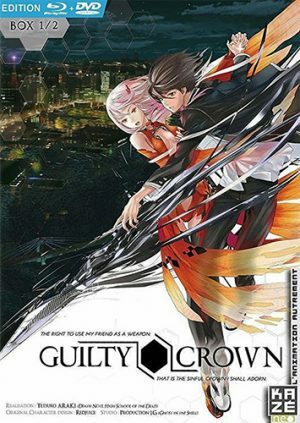 Directed by Tetsurou Araki, who also worked on Death Note, Attack on Titan, and Gungrave; Guilty Crown combines various elements from other popular shows to produce a beautiful albeit flawed whole. Reminiscent of Code Geass, Guilty Crown's premise revolves around an anti-social teenager, Shuu Ouma, who gains access to an ability called "Power of Kings" and seeks to dethrone an oppressive regime. While Code Geass' Lelouch is primarily motivated by a selfish desire for revenge, Shuu mostly wants to get it on with Inori Yuzuriha, an idol singer fond of wearing skimpy clothes and having swords pulled out of her chest. The last point makes some sense when viewed in context. Before long, Shuu joins a rebel group seeking to trigger a new age free of tyranny. Guilty Crown's highlight is its animation. Created by Production I.G, the studio knows a thing or two about designing pretty visuals, and 2011's series is far from an exception. Shuu and Yukiya require a companion to activate their powers, with both series revolving around explosive fights. The Fate franchise requires no introduction. For those yet to dip their toes into this expansive universe, Fate/Zero is arguably an ideal point to start; however, the prequel's darker tone can be somewhat off-putting. Fate/stay night: Unlimited Blade Works strikes a perfect balance between thrilling action, mystery, and slice of life. Just make sure to not accidentally watch 2006's inferior Fate/stay night. The Fate series pivots around the Holy Grail War, a battle royale pitting seven magi and their Servants in a fight to the death. The winner becomes the temporary owner of the Holy Grail, which grants a single wish to its wielder. Over the years, several battle royales have been fought. To the uninitiated, Rin seems like a normal high school student, but she is actually a magi fated to take part in the upcoming Holy Grail War. In an unexpected turn of events, one of Rin's classmates, Emiya Shirou, unwittingly joins the fight. 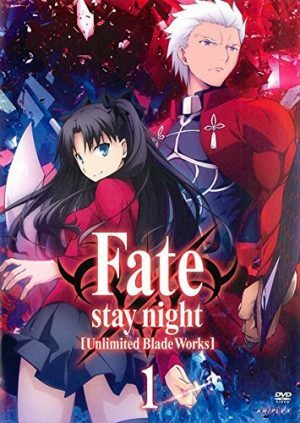 Fate/stay night: Unlimited Blade Works is a fight for survival! Rin and Emiya's Servants are constantly at risk of succumbing to a surprise attack, while the teenagers are rarely safe. Similar to Yukiya, Emiya is an innocent bystander dragged into a dangerous war. An average high school student accidentally picks up supernatural powers and combat ensues. This premise aptly describes countless shounen and action anime, including W'z and many of this article's entries. Servamp is another property that adheres to this basic formula. While it may be tempting to dismiss 2016's anime as another uninspired supernatural action series, Servamp offers enough positives to rise above many of its contemporaries. Mahiru Shirota has no time for stress. Preferring to lead a simple life with little to no regrets, Servamp's protagonist elects to adopt a stray cat to avoid feeling guilty for declining to help. This was Mahiru's first fatal mistake. The second occurs later the same day when the teenager bestows the animal with the name Kuro. As it so happens, Kuro is actually a lazy vampire who transforms into a cat during the day. By naming the animal, Mahiru inadvertently forms a contract with the supernatural being. No good deed goes unpunished. Before long, Mahiru's simplistic life gives way to constant battles against other supernatural servants, a conflict not helped by Kuro's lethargic predisposition! 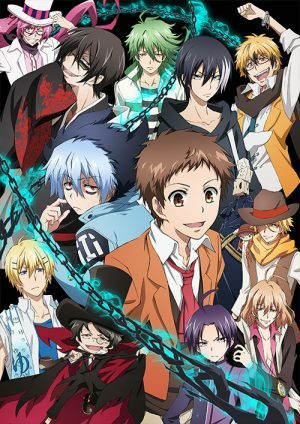 A battle shounen anime featuring a colorful cast packed with empowered supernatural beings, Servamp is a fun ride from start to finish! W'z is pure wish fulfillment brought to its logical conclusion. Is the story the deepest out there? No, but it does not need to be. 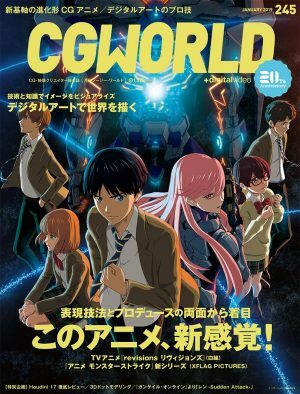 The exhilarating action, memorable soundtrack, and impressive animation more than make up for the plot's shortcomings. These six anime dance to similar tunes! 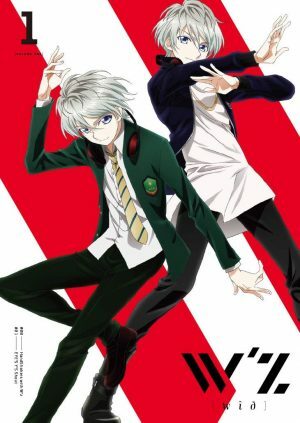 Is there any other anime that you would recommend for fans of W'z? If so, please leave us a comment below with your recommendations. Should You Even Bother with W'z? The Three Episode Impression Has the Details!